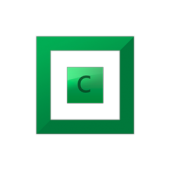 Plex Recommended Settings - General - Covecube Inc. Seems like this topic is discussed a lot, so I'd like to see if we can agree on some recommended settings for Plex and post them here. So the question is... assuming a 1000/1000 gigabit connection, what CloudDrive settings are ideal to achieve reliable library scanning, as well as the ability to stream/transcode multiple (5-10) simultaneous streams. I'll start with the settings I'm currently using, but please chime in as necessary and I can update the thread as we go. Thanks for your input! To be honest, those settings look good, for the most part. I'd reduce the threads to 10/10, so you're not overusing the API rates. And I'd set to "Prefetch forward" to 100MB. Otherwise, I'd say use it and see how it goes. Thanks - I'll try those modifications and see if there is any improvement. 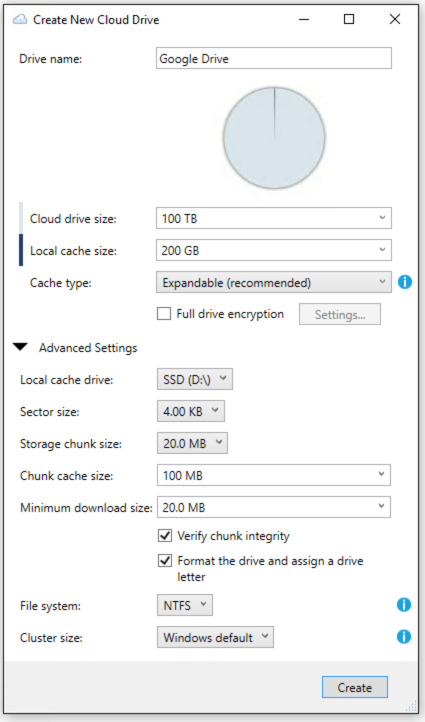 Side question - currently I'm using a dedicated 240gb SSD as my cache drive, thinking that an SSD will perform better for my use case. Would I be better off having a larger non-ssd drive, like say a 4tb spinning drive, or is the smaller SSD route sufficient? As for the cache drive, that depends. You ahve higher than 150MB/s download speed for your ISP, and from the provider you're using? If so, then an SSD may be of benefit (not by a huge amount, for now). If you're able to hit these speeds, then the SSD's ability to handle random IO better than HDD's may help with the read cache. Otherwise, in either case, the SSD will absolutely benefit writes to the drive. It might be necessary to adjust the prefetching depending on whether you are importing or watching content. 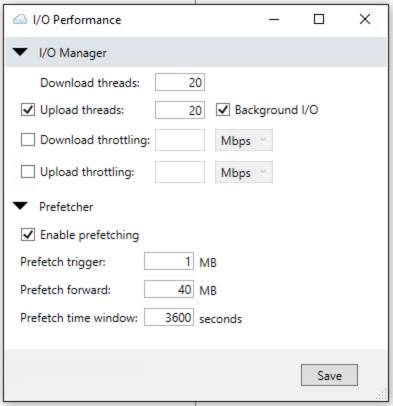 From what I understand of prefetching, it's saying that anytime more than 1MB (the prefetch trigger) is downloaded, it will continue to download another 100MB (the prefetch forward) from that same file with the assumption that will will need that part too. This is a good assumption when you are playing the whole file, and it certainly seemed to smooth out many of the playback issues I encountered when I first started using CloudDrive with Plex. However, if you are importing a ton of media to your Plex library, it might be overkill to download that extra data (especially set at 100MB forward), and it will probably end up slowing down the import process quite a bit. At the moment, I am experimenting with reducing or disabling prefetch during import and turning it back up when I'm done. What do you mean by importing? He means the importing of titles to the library. Now I understand, I'll disable prefetch when I do my initial index. If I turn it back on after the initial library load, will it work okay to be auto scan for new titles? So how do you update your library? Just manually have it update when you add content? True, but also remember that Plex (and other solutions) may also read the file header, as well (using FFMPEG or similar) to grab the codec and other information. So, reading ahead, at least a bit, may help with performance while scanning the library. But definitely let us know what you find to be optimal. You can get around this by importing the content locally, and then moving it to your Clouddrive drive. For example I have 2 folders in my 'TV' library for plex, X:\Video\TV and E:\Video\TV, X: is local, E: is Clouddrive. Plex will not re-index since it notices that it is just the same file that has moved, updates the pointer to the file instantly, and everything works perfectly.